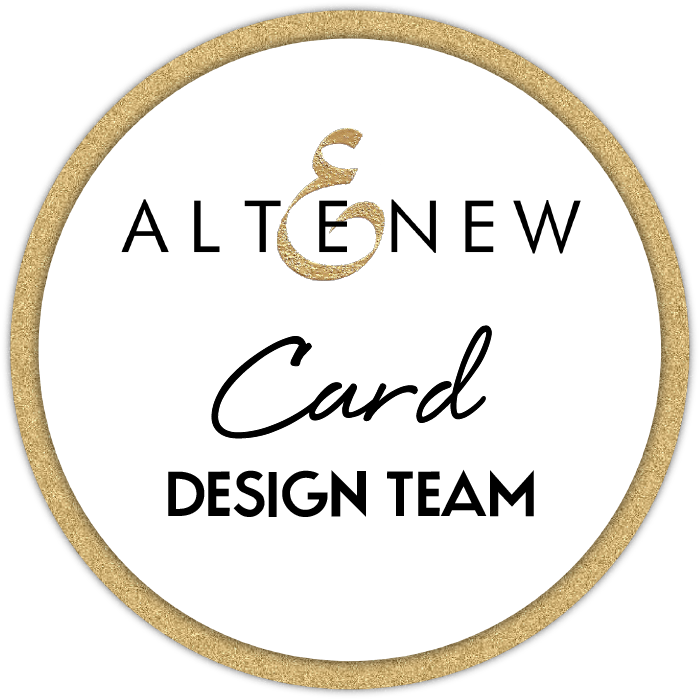 Video : Altenew Marker / Embellishment Release Blog Hop & Giveaway! Video : Altenew November 2018 Stencil / Ink Spray Release Blog Hop & Giveaway! Hey, are you hopping? And are you having fun? I certainly am, it’s time for an Altenew Stencil and Ink Spray release and you should have arrived here from KRISTINA’s fabulous Blog! Video : Refresh Your Alcohol Markers Blog Hop & Giveaway!